As we look down into the near future, Louisville diners have a lot of interesting expectations looming. Recent news reports mention at least a dozen restaurants with plans to open in the coming months. Some, like Le Moo, have announced a specific opening date. Others, like Wiltshire at the Speed, will be dependent on the successful plans of others. 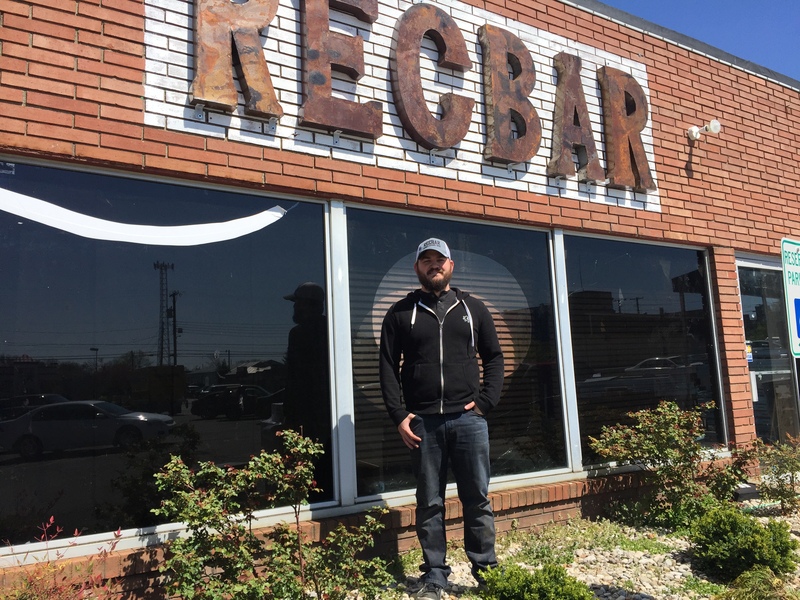 A few chain eateries have their eyes on Louisville for expansion, and some local businessmen have new ideas a-brewing. All in all, it will be an interesting few months to be watching the restaurant action. The restaurant closest to opening is Le Moo, and fans of both the old KT’s which it is replacing, and new owner Kevin Grangier’s successful Anchorage Pub & Roost, are eager to see the changes he has wrought in the location that has endured for a quarter century. Grangier has announced that his new enterprise will have a week of soft opening service Sept. 11-17, with an official Grand Opening Saturday, Sept. 19. Reservations are being taken now at Open Table. 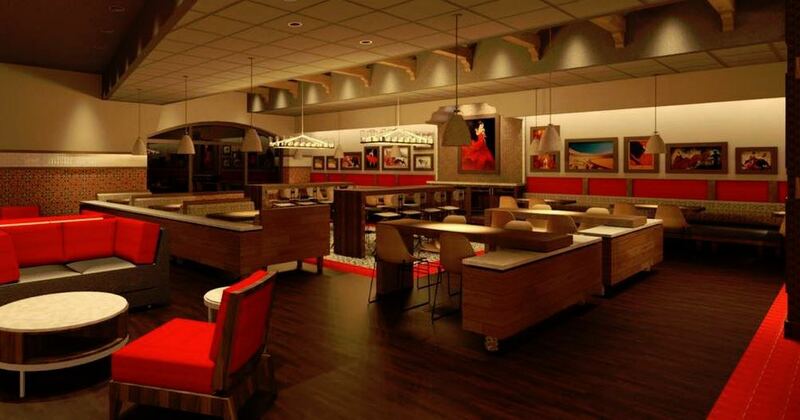 Fernando Martinez’ latest restaurant idea is also set to open before the end of the month. That would be Artesano Vino Tapas Y Mas, 131 Herr Ln. Martinez has been working on the renovations of the space that briefly was AP Crafters all summer; both lease negotiations and rebuilding work took longer than initially anticipated, but the end of all that is near. The concept of the new business will be a casual and authentic Spanish tapas restaurant. Plans include an open kitchen, a tapas bar and cold meat bar and communal seating to promote parties and new friendships. On the franchise front, Louisville’s first Which Wich sandwich shop is expected to open later in September at Old Brownsboro Crossing Center, near Costco. The Texas-based chain has outlets in 38 states; the first in Kentucky is Florence. The partnership of Jason Matzek, Jason Padget and Dan Bayer will operate the Louisville location, with Matzek as the on-site partner, according to Louisville Business First. Which Wich offers customers the opportunity to construct their own sandwich concepts with a choice of over 50 toppings. The menu also has the store’s own concepts, such as the Sriracha Tuna; the Monte Cristo, with ham, turkey, grape jelly and powdered sugar; and the Elvis Wich, with peanut butter, bacon, honey and bananas. Sandwiches come in 7-inch, 10.5-inch and 14-inch sizes; the cost of a 7-inch sandwich, chips and a drink will be about $8.75. Look for a longer-range view of announced new restaurants in a future post. Previous articleSeptember is Bourbon Heritage Month, so celebrate, already!